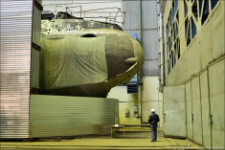 One of the largest submarines in the world, the unique Project 09852 KC-139 Belgorod (KS-139 "Белгород") will play a key role in building military infrastructure deep under the Arctic as well as carrying the new Poseidon Intercontinental Nuclear-Powered Nuclear-Armed Autonomous Torpedo. 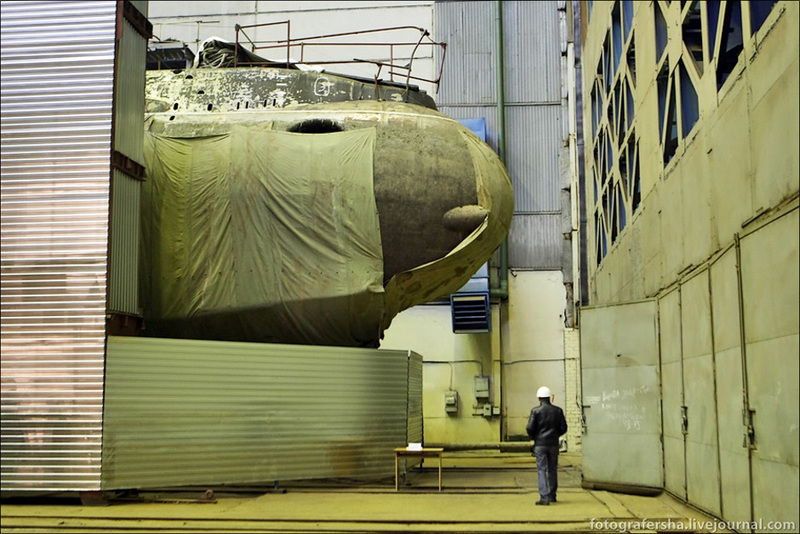 She is an unfinished OSCAR-II cruise missile submarine which is being converted to serve as a Special Missions host submarine (known as Project 09852). It will be crewed by the Russian Navy but operated under GUGI, the secretive Main Directorate Deep Sea Research organization. 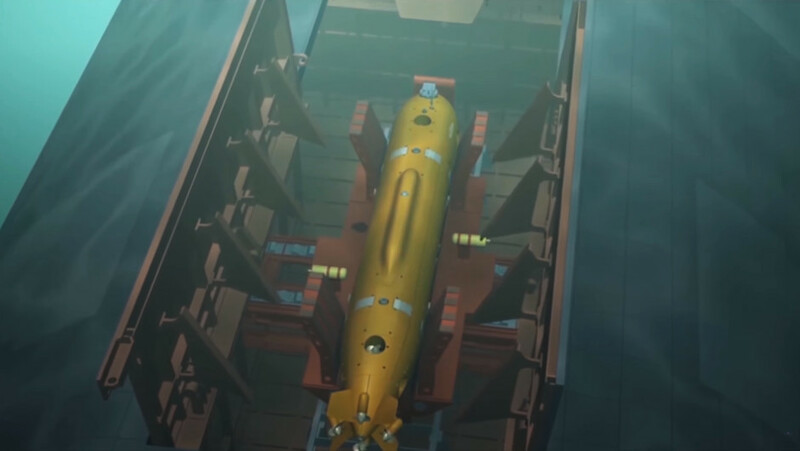 In order to conduct covert special missions, it will carry a deep diving midget submarine, large payloads and the new KANYON (Status-6) strategic nuclear torpedo weapon. The project started in 2010, with the refit commencing in 2012, and is expected to be completed this year. The infamous 'Status-6' media leak from November 2015. Project 09852 Belgorod is shown top left. 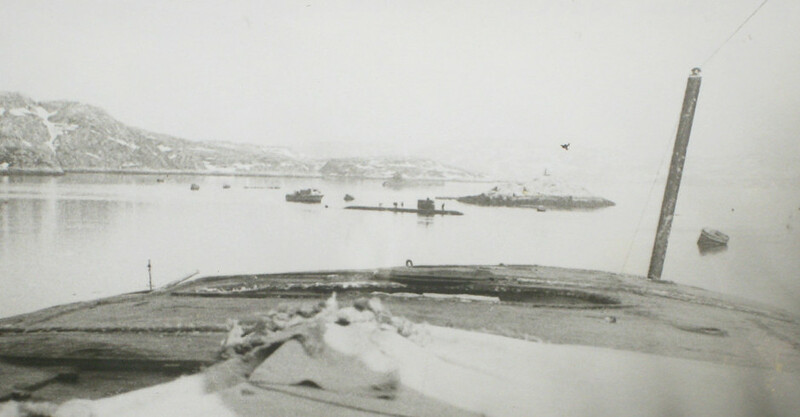 Note that as well as mentioning the Status-6 torpedo (NATO: KANYON), it depicts a midget submarine under the Belgorod and a payload on the back. note: In Novemember 2017 Russian state media gave the name Harmony (Гармония) to describe this 'global underwater sonar network'. I had previously provisionally used 'SHELF' (ШЕЛЬФ) which is the name of the nuclear power generator. 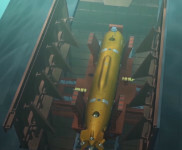 Analysis suggests that the main special mission of Belgorod will be the covert placement of large underwater systems on the sea floor. 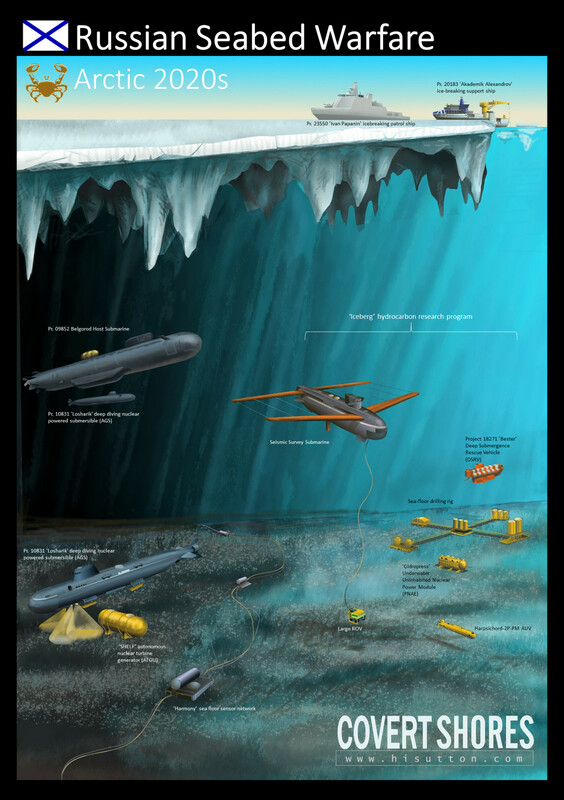 Russia is working on a new multi-sensor submarine detection network similar in concept to the US Navy’s classic SOSUS system which is intended to detect submarines operating under the arctic at ranges of 100km or more. According the sources quoted in the Russian media (Izvestia, 20th July 2016) the new complex will involve ‘underwater sensors’ (sonar arrays and possibly pressure/wake detectors) and sonar buoys, and will communicate with control stations via satellites. The system itself, or components of it, are codenamed HARMONY. The Arctic Ocean has two basins in the middle, divided in half by a massive mountainous ridge. The basins are surrounded by shelfs where the sea floor drops from about 1,000m down to around 4,000m. 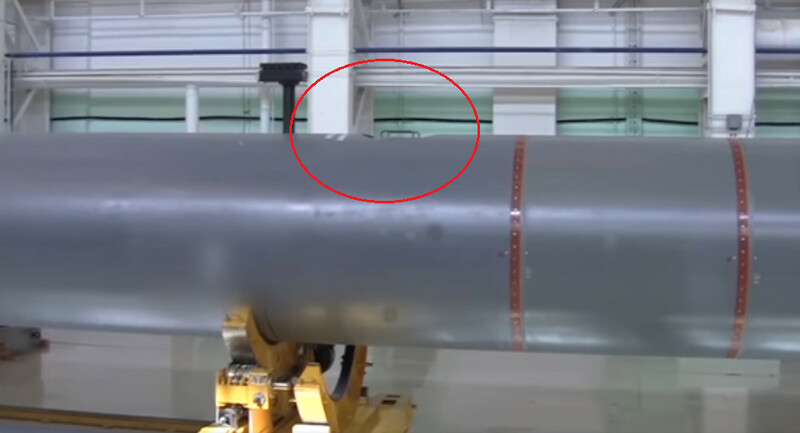 Given that the midget submarines carried by Belgorod can dive to about 1,000m, these shelves represent the edge of where the sensor arrays might be placed. Additionally there are areas with mountain peeks at less than 1,000m where arrays could be placed. 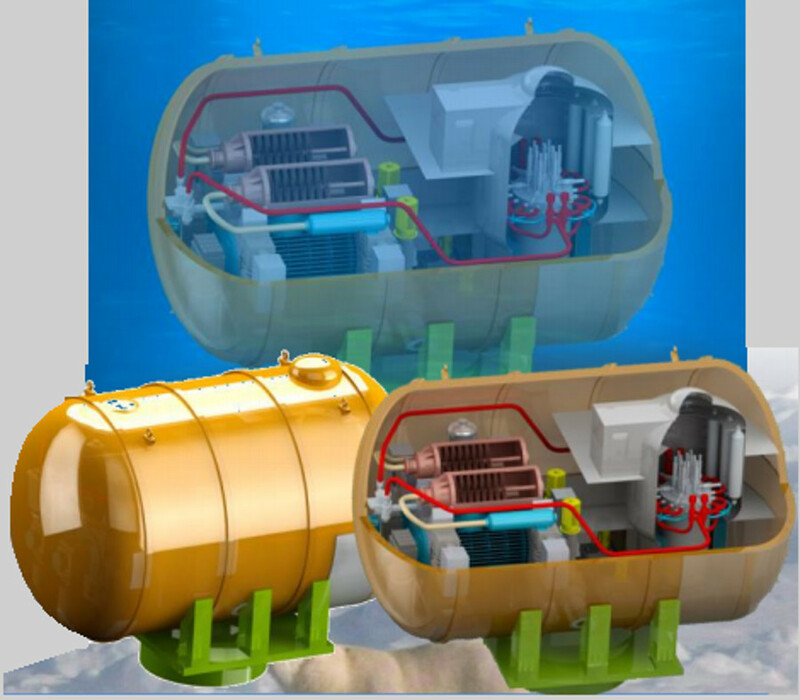 This system will require the exact placement of a series of underwater constructions. 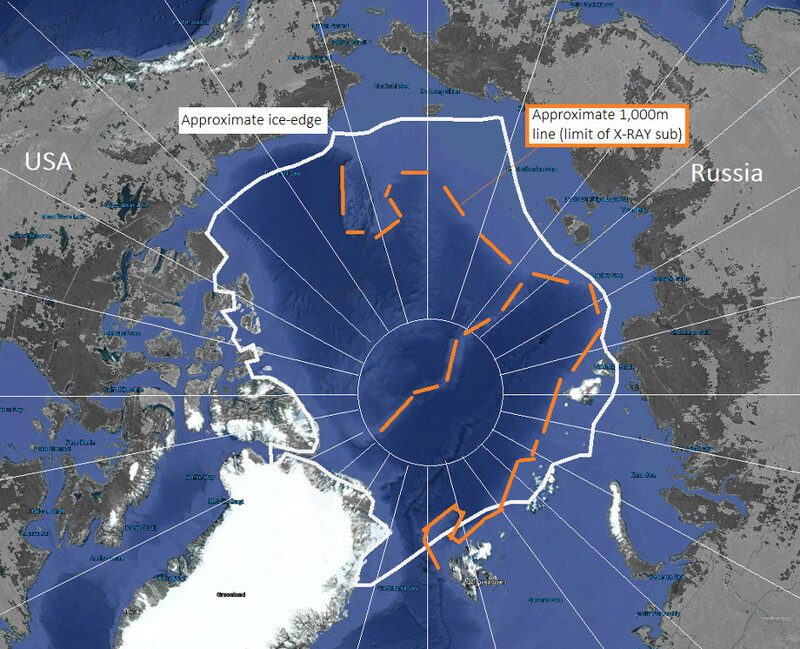 Placement under the ice cap (which is implied) will be extremely complex, especially considering the need to power the system. Cables from the shore are difficult to place without surface ships above which is both impracticable and indiscrete, and are vulnerable to USN tracing and interference. The answer that the Russian planners have come up with it to place a series of self-contained nuclear power plants. These ATGU (Automated installation of the nuclear turbine generator) will be carried into position on the back of the submarine, and placed by the midget submarine (see below). 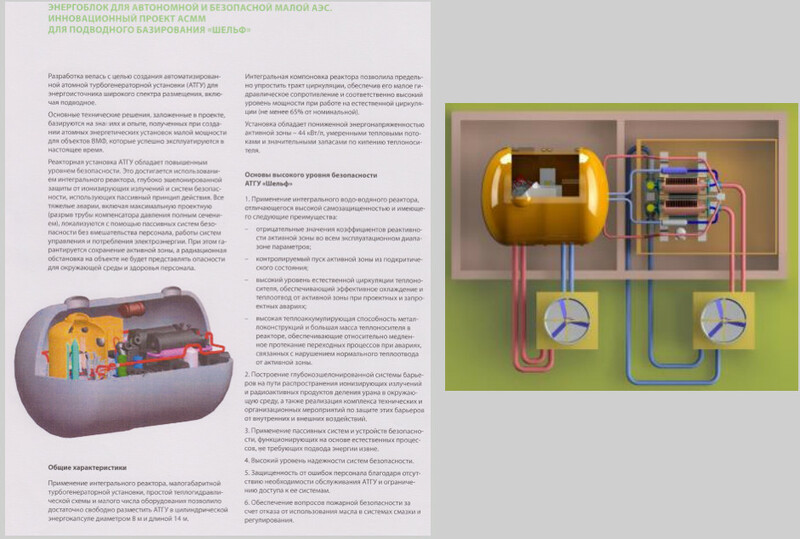 The ATGU has an integral Pressurized Water Reactor, a small-sized turbine generator installation, a simple thermal-hydraulic circuit and the minimum of ancillary equipment. It is enclosed in a cylindrical ‘Energokapsule’ which is 14m (45ft) long and 8m (25ft) in diameter. According to the manufacturers the integral reactor allows for a simplified arrangement of the circulation path, reducing flow resistance. This provides a relatively high power level when operating on natural circulation (at least 65% of the max). It is still a relatively small low-density reactor however at 44 kW / l. It has moderate heat fluxes and significant reserves of coolant boiling. The ATGU is a general purpose installation intended for on-land and undersea applications, and is likely to be passed off as having civilian applications even when carried by a Navy submarine. It will connect to one or more sensor arrays by a relatively short (and therefore light) cable. Any large sensor systems are likely to be carried on the Belgorod’s back in the same manner as the ATGU. The ATGU and other payloads will be placed on the sea floor by a nuclear powered deep submergence midget submarine, termed an ACS (deep nuclear station). 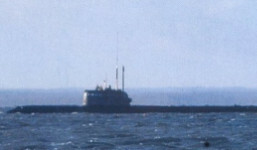 Russia has used larger host submarines to carry its special mission midget subs into position since the 1980s. 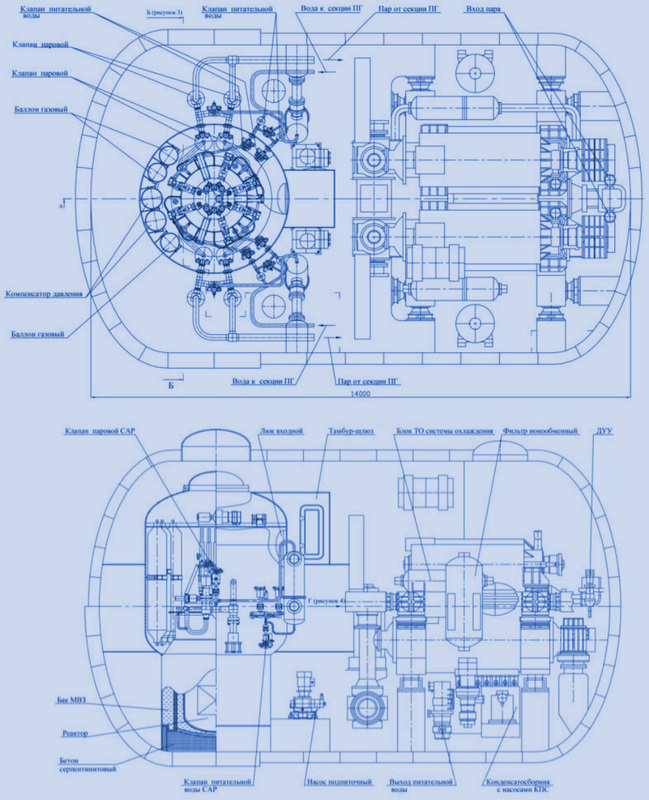 The Russian approach is to dock the midget submarine with the underside of the host submarine, making it invisible to the observers when on the surface. This positioning has actually been used since the 1960s when deep diving capsules where towed underneath specially modified submarines. This arrangement was continued with the emergence of the Project 1851 X-RAY Class nuclear powered midget submarine in the 1980s. The X-RAY was a close equivalent to the US Navy’s NR-1 submersible and is 44m (145ft) long and equipped with grabbers and manipulators. AC-35, the second Project 18511 PALTUS. Slight differences to the first. 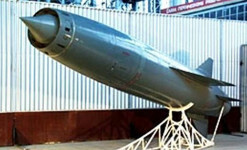 AC-31, Project 10831 Losharik. Significantly larger at 70m and probably deeper diving. Project 18511 Halibut (PALTUS). 2. 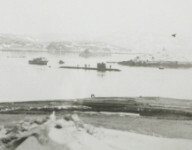 Rare photos of X-RAY class' bow and underside, revealing configuration. 3. Losharik. 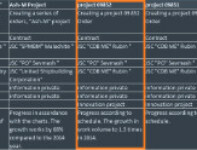 Although the Belgorod conversion has been followed by some analysts since around 2010, it only made headlines (indirectly) in November 2015 when it appeared on the infamous ‘leaked’ STATUS-6 presentation. 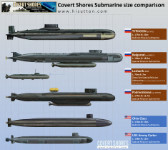 The submarine was depicted in the top left, stating that it would carry six of the new nuclear powered nuclear armed strategic torpedoes previously known as Skif (NATO: KANYON). 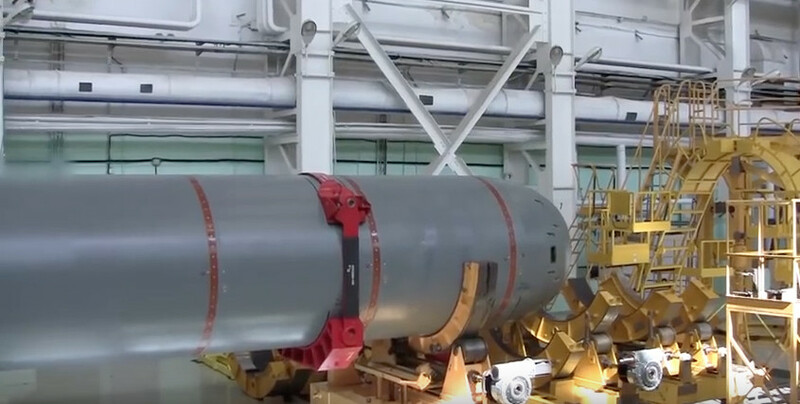 These torpedoes are massive at 24m (80ft) long and 1.6m (5.25ft) in diameter, and are designed to strike coastal cities. They can be thought of as an SLBM but in a torpedo form. When first revealed in the leak, many observers were quick to dismiss the KANYON as impractical. The stated specifications, especially the warhead, seemed ‘optimistic’. 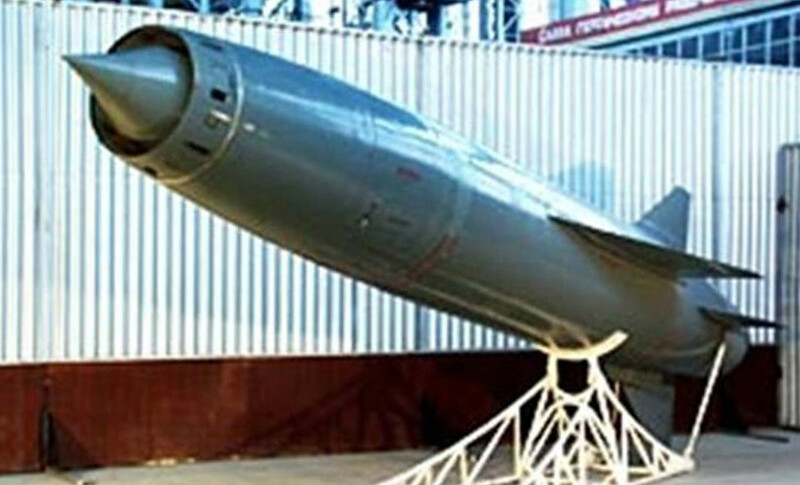 And although it is nearly impossible to counter with current weapon systems, it made no sense as a First Strike weapon because it is comparatively noisy and slow; even at an incredible 60kt speed it would take days to reach a target. It is also unsuitable for striking moving targets such as carrier battle groups although it is presented as a multi-role weapon by the Russians. The remaining option, which does make some sense, is as a Second Strike weapon intended to be fired in retaliation. Any difficulties countering it can only be made more difficult still in the event of a nuclear war, and the system can likely function without satellite input, making it less vulnerable than SLBMs/ICBMs (can be debated). Its deployment on Belgorod is not straightforward. Structurally the submarine is ideal with massive missile bas either side of the hull which will now be empty. These are more than large enough for the KANYON tubes which will probably be angled to fire out through the side, thus minimizing changes to the forward hull and avoiding compromising the sonar spaces. And the gigantic submarine probably has enough reserve buoyancy to carry the system plus the midget sub and ATGU payload. 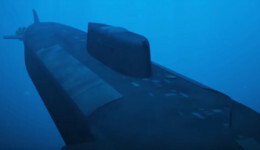 However, carrying a special mission submarine and payload, and carrying a strategic weapon are contradictory missions. Some would say mutually exclusive. That the boat is slated for both missions seems clear, so the question is how? It is possible that she will deploy in one role or the other depending on the patrol pattern, covering for the only other KANYON submarine, the purpose built P.09851 KHABAROVSK. 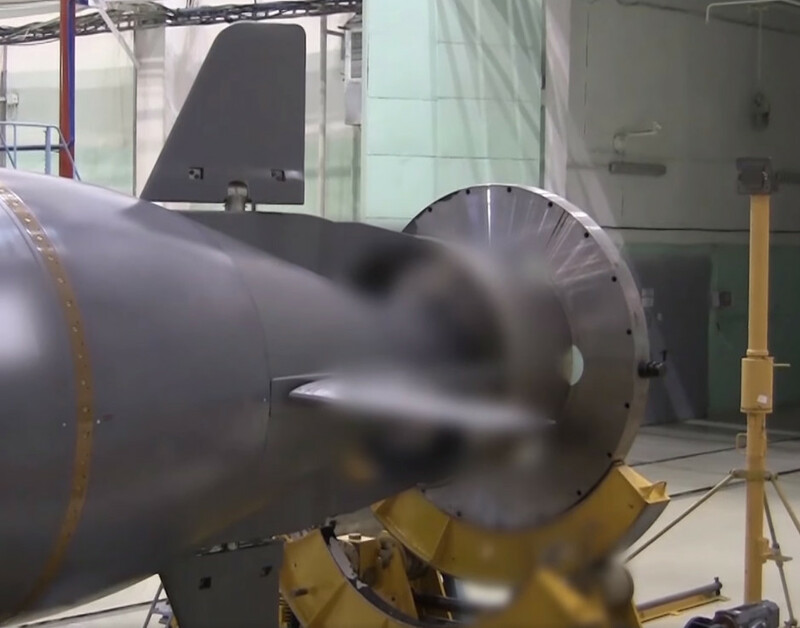 Belgorod will almost certainly field UUVs (AUVs in Russian parlance: Automamous Underwater Vehicles). These carry an array of sonars including side-scanning, and are abl to map the sea floor in great detail and locate items such as wreckage and sensor arrays. The OSCAR-II class is a large Cruise Missile submarine (SSGN) designed during the Cold War to take out the US Navy’s Carrier Battle Groups. These are massive and expensive boats, each costing around half an Aircraft Carrier. 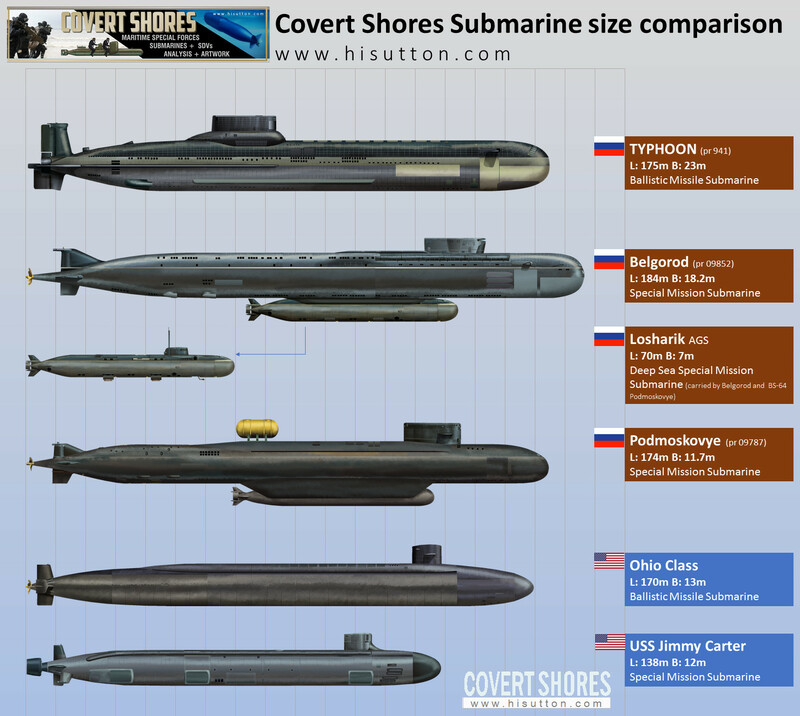 They are the second largest submarines ever built, behind only the Project 971 TYPHOON Class SSBN. The OSCAR-II Class carry a formidable battery of 24 x P-700 GRANIT supersonic anti-ship missiles. These have a range of 340 nm and can carry a 500kt thermonuclear warhead. The immense size of the submarine is apparent in these shots. Note that the walkway along the inside of the missile hatch outer doors when they are fully opened, visible on the left, is almost lost in the right hand image. The hull has five decks in some compartments.